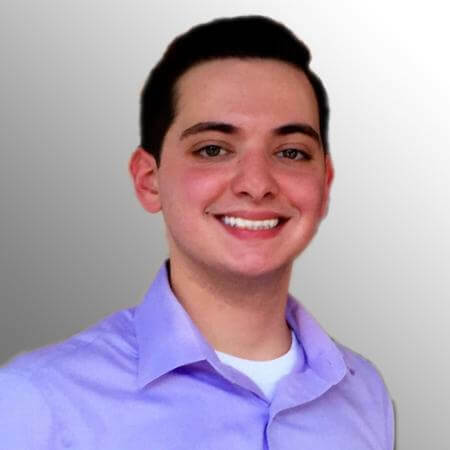 Greg began working with SkyView Investment Advisors as an investment intern and went on to join SkyView full-time as a Senior Investment Analyst, assisting in the areas of manager research, operations and performance, and risk reporting. At IDB Bank, he worked in Treasury Trading and assisted the department in day-to-day operations with regard to foreign exchange and interest rate derivatives, including assisting in the authorship of a daily commentary sent out to the bank and its clients each day regarding the markets. Greg has an M.B.A. from Monmouth University, in addition to a B.S.B.A in Finance and International Business from Monmouth.